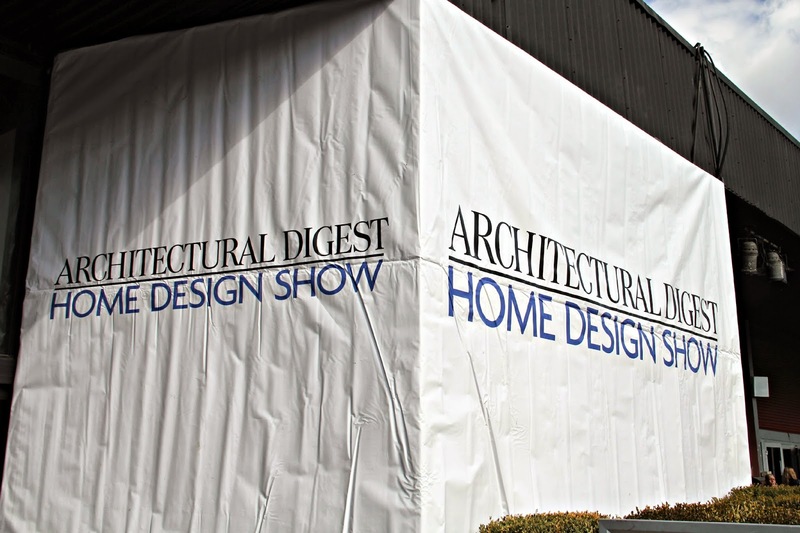 We are back at the 2014 Architectural Digest Home Design Show. 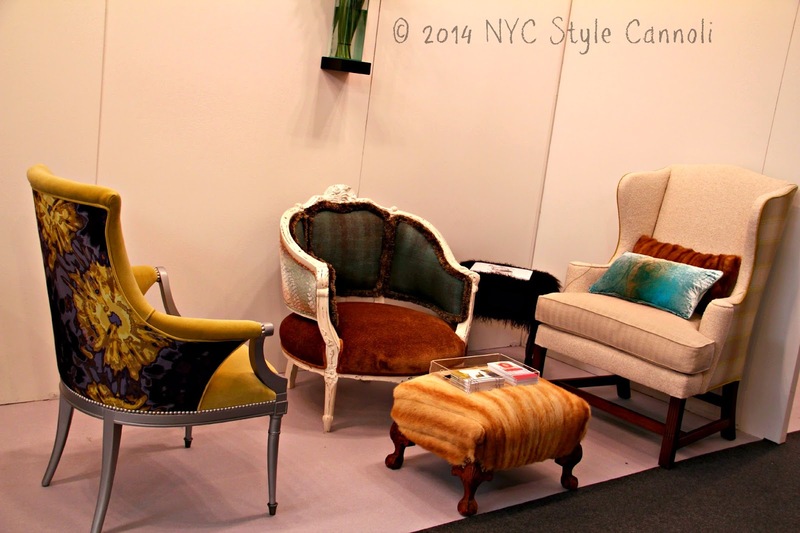 I will be showing you lots of fun items that I saw in person at the show. 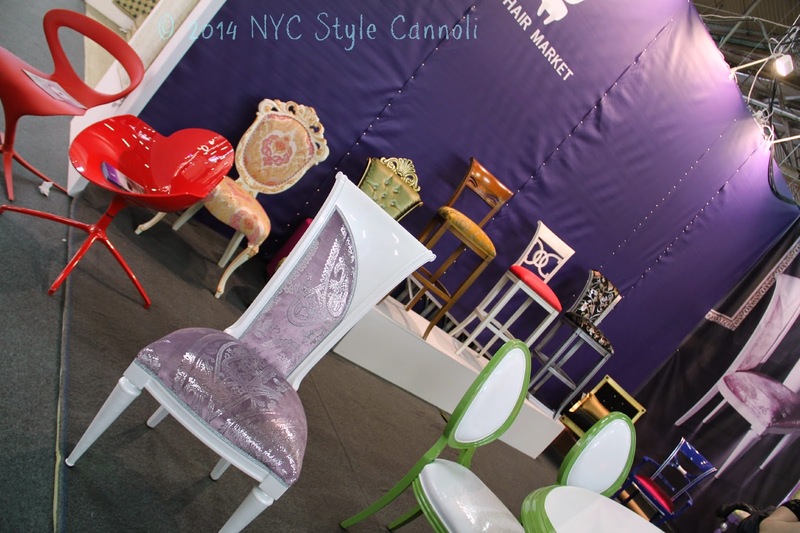 I found there to be many amazing chairs, and felt it would make a good post. 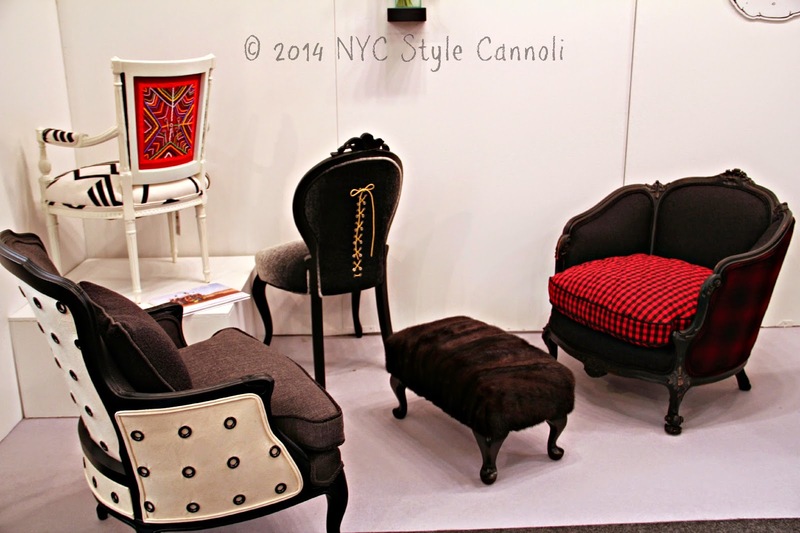 I never really thought about chairs so deeply, but these make you want to do so! These just spelled comfort and I forgot the company who had them on display. Yes I tried them and they were wonderful ! 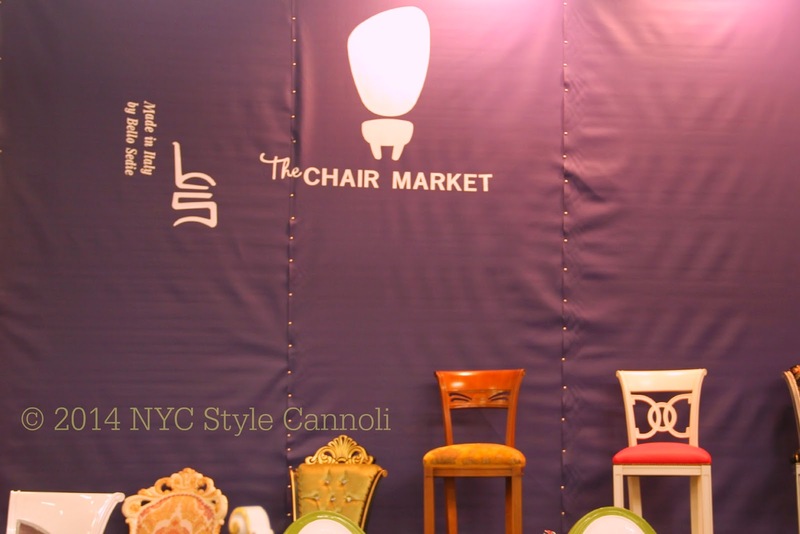 The Chair Market was one of the first booths that caught my eye. 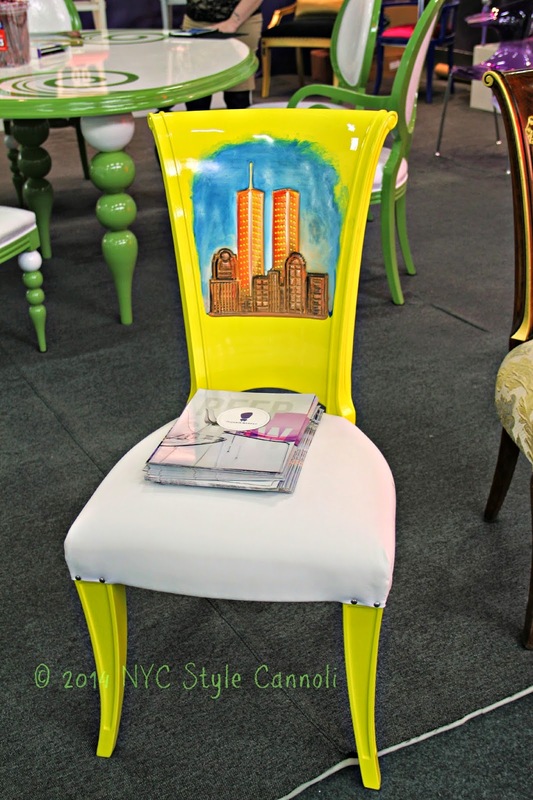 I just love color, and these chairs were fabulous! They actually hail from Brooklyn, and you know, Brooklyn is just so darn hot right now! 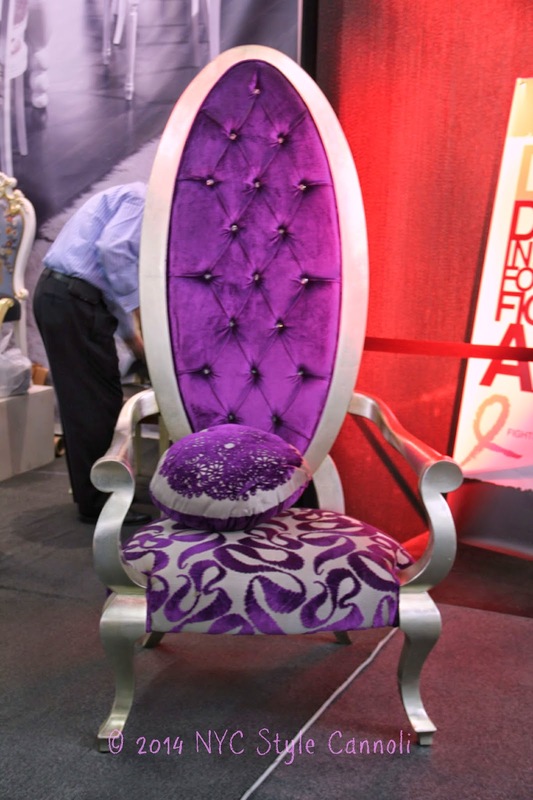 I loved this chair! What fun ! I would buy it in a heartbeat ! This one was fabulous too! 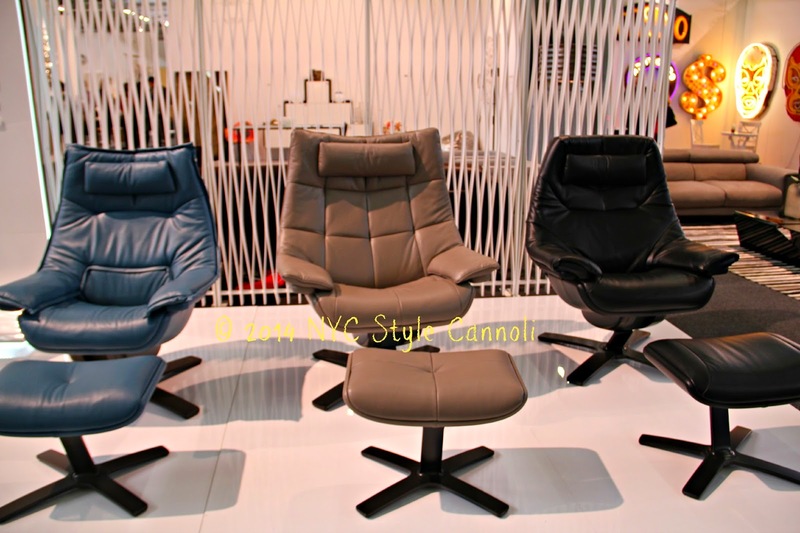 A good reason why they are New York's biggest chair store. 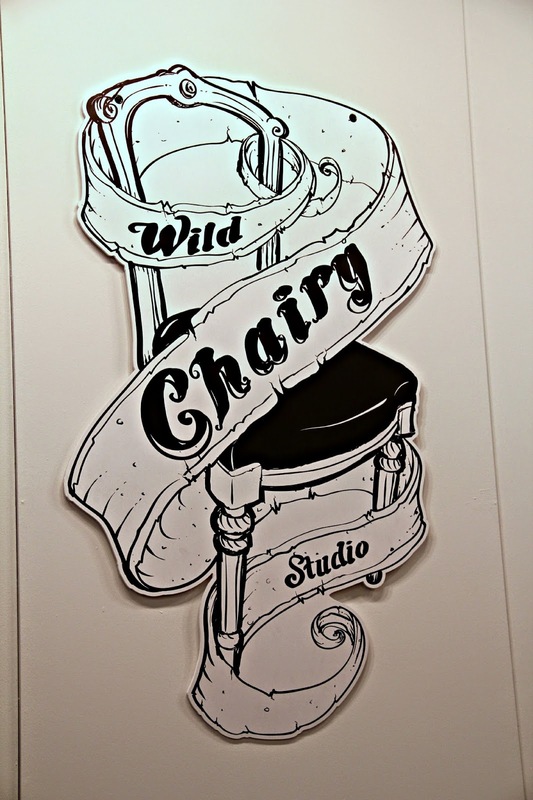 Wild Chairy is the brainchild of Andrea Mihalik and I did meet her at the show. She was very lovely and her chairs just blew me away! She uses salvaged vintage furniture and hand crafts them with the finest materials that are earth friendly and fun. This area here was my favorite. 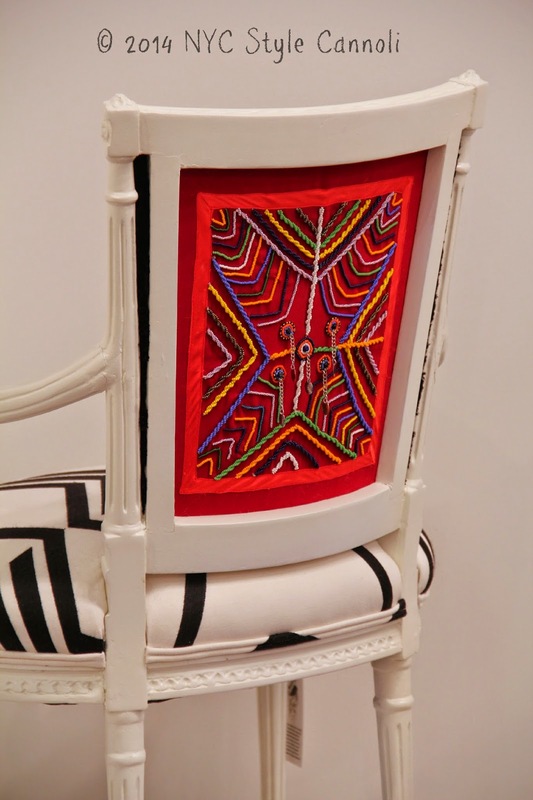 How much fun is this chair? They say that the furniture makes a room come to life and helps create it's character. I totally can see that with these amazing works of art. They would really add such life to any room, just that little kick to make it spectacular!